I am using Thesis.cls to write my thesis (From Easy Thesis tempalate). 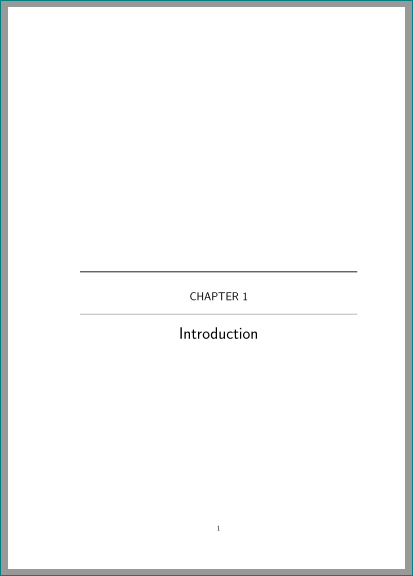 I wish to have the chapter title in a separate page and at the middle of the page. For that I browse the internet and I got some suggestions. I tried both of the above suggestions but applying them into my template, each one gives me similar kind of distortion to the existing format of my document. 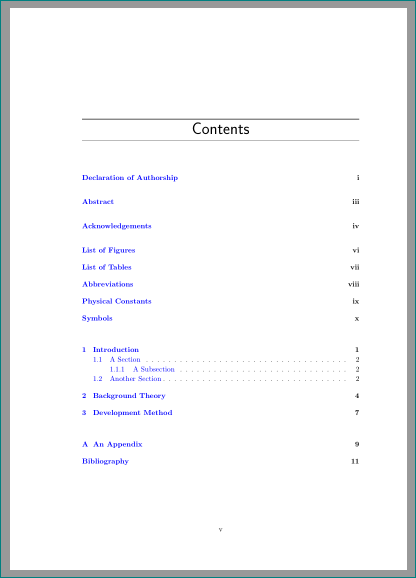 What happen is the sections like Title of Contents, List of Figure, List of Table, and Appendix all are positioned at the middle of their respective pages. I don't want this kind of format. I want only the Chapter title (like Chapter1, Chapter2, etc...) to be in a new page and positioned at the middle of the page. What should I do for getting the format I want? Appreciate any help in advance. Not the answer you're looking for? Browse other questions tagged formatting titlesec titletoc or ask your own question. How can I customize headings in book-class? titlesec: how to access to the optional argument of the \chapter macro for ToC inputs? 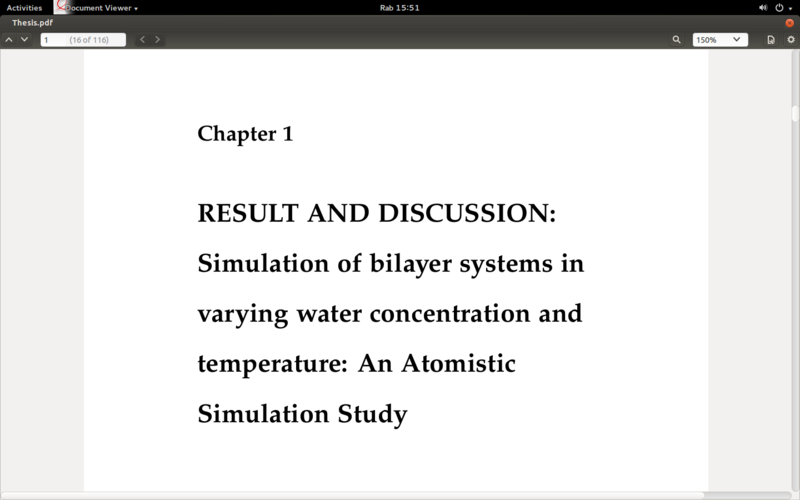 how can I change the font size in chapter title page?